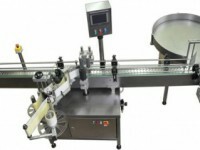 Why our customers pick Comex labeling machines? 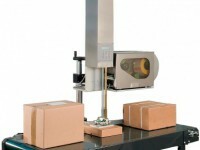 Based on our over 30 years of experience, we specialize in designing, manufacturing and delivering labeling systems. Machines produced by us successfully work in chemical, pharmaceutic, cosmetic and many other industries. 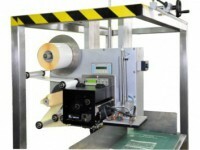 Our wide range of labeling machines helps to pick the optimal solution for every situation. 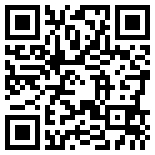 There is no default option we are here to help you pick the prime machine for you. Advanced labeling system, configured for the individual client. 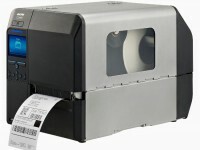 Industrial labeling machine “Print & Apply” for printing and applying labels in real time. 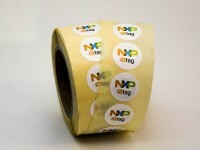 In our offer, we have a lot of label and barcode printers.